If you’re looking for an easy recipe for the most tender, delicious pork ribs you’ll ever eat, look no further. 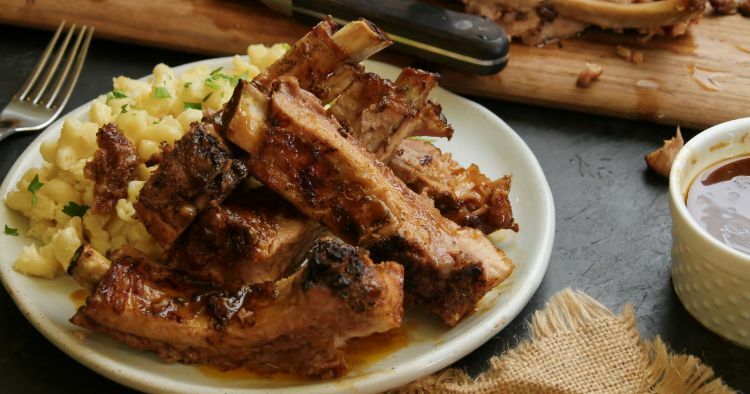 The recipe below takes meaty St. Louis-style ribs and marinates them in cola. The sweetness and depth of flavor the ribs get from the marinade make them perfectly addictive. These have become a big-time favorite in my family, and I make them for just about every gathering from birthdays to holidays. I love that they use only a few ingredients, and all the ingredients will keep in the pantry for rib emergencies. You could even switch out the cola for another soft drink like root beer or Dr Pepper. 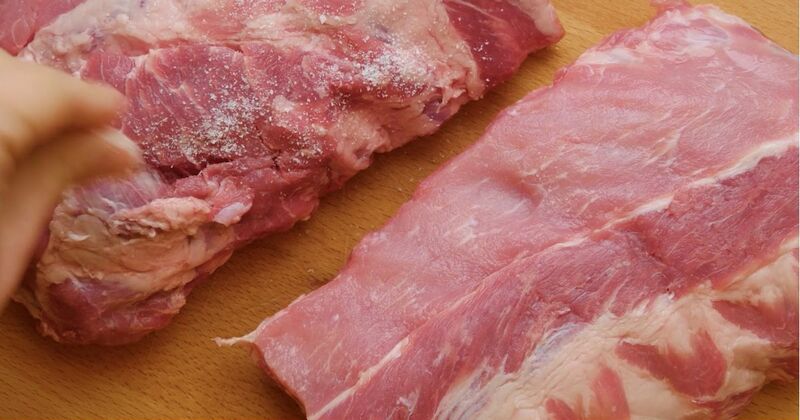 Season the ribs generously with salt and pepper, place them on top of the trivet in the Instant Pot, and add barbecue sauce and cola. Close the lid, and turn the valve to the sealing position. Select high pressure, and set the timer for 30 minutes. Serve immediately, or brush the ribs with additional barbecue sauce and broil or grill for six to eight minutes to finish them.